The Adobe Kuler web app lets you easily create various palettes of related colors. 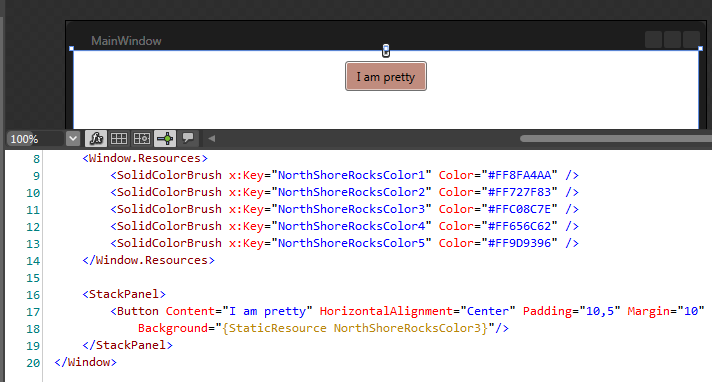 The Colorful Expression project on Codeplex brings the functionality of Kuler into Expression Blend. You’ll now see a Colorful Expression entry under the Window menu. 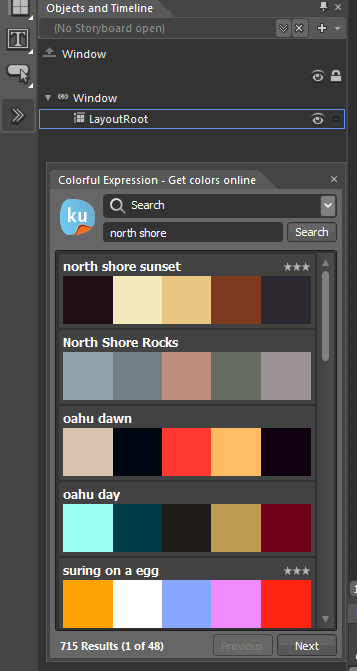 When you enable this window, you’ll get a new window where you can search for or bring up color palettes from Kuler. You can now drag and drop any of the palettes onto the artboard. Doing this will create each of the colors in the palette as a static resource in your project. 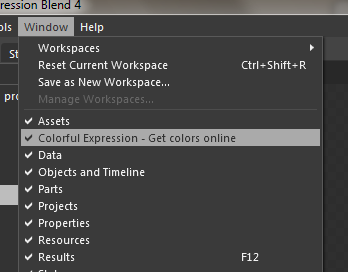 You can now remove the Grid of colors and use the colors by using the resource name for the color.